The Santa Barbara Executive Roundtable (SABER) is Santa Barbara’s premier small business educator dedicated to enhancing the professional lives and skills of local business leaders. Meetings are held the second Thursday of every month at 8am – 10am at the University Club (1332 Santa Barbara St, Santa Barbara). Meetings include breakfast, presentation by industry experts and an opportunity to network with business professionals. 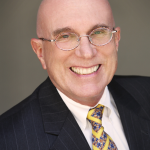 Eldon R. Edwards is the foremost expert in the area of business opportunities in the Santa Barbara-Ventura County area. Eldon specializes in business acquisitions and divestitures, business valuations and appraisals and related fields. He has been a specialist in the area of small business sales for the past thirty years and has sold over $200,000,000 in business transactions during that time. He has qualified to be a member of the Million Dollar and Multi-Million Dollar Clubs for the past thirty years. His formal education includes degrees from Bowling Green State University and Pennsylvania State University. 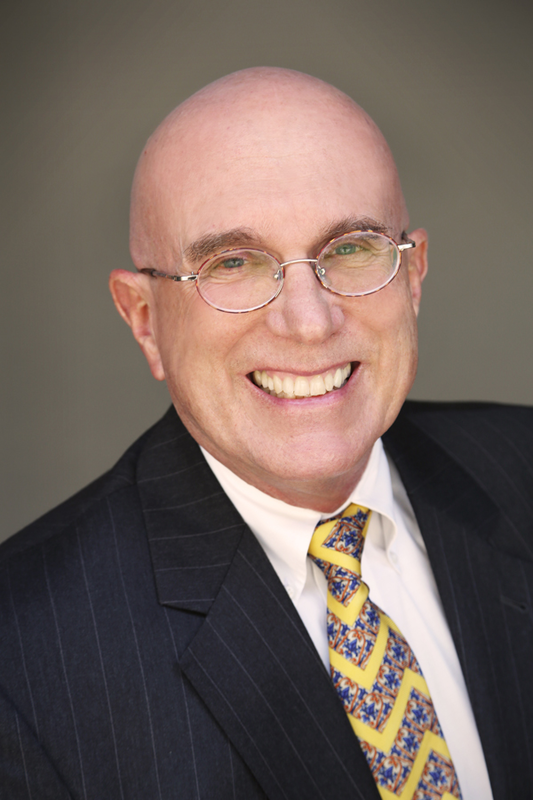 He also has had specialized training in business appraisals, business law, and business sales. He has appeared in court as an expert witness in the appraisal of businesses. He is a member of the International Business Brokers Association, The California Association of Business Brokers, the National Association of Realtors, the California Association of Realtors, SCORE, Southern California Business Brokers Network and Toastmasters International. He has qualified to become a Certified Business Intermediary as set forth by the International Business Brokers Association and also a Certified Business Opportunity Appraiser. He was the chairman of a small retail business in Santa Barbara. Eldon is also a Fellow of the International l Business Brokers Association. He has achieved the DTM (Distinguished Toastmaster) designation in Toastmasters International. In 2007, Eldon achieved Certified Business Broker status in the California Association of Business Brokers. In March 1994 he was recognized by the Santa Barbara Board of Realtors for Outstanding Achievement in Business Opportunities in the Santa Barbara area. In 1994, 1995, 1996 and 1997 he was voted the BEST BUSINESS BROKER OF THE YEAR by the readership poll of the Business Digest of Ventura and Santa Barbara counties. Eldon has served on many advisory boards including Microsoft, ISIM, The Innovation Resource, The International Business Brokers Association, Business Opportunity Council of California, Computer Plaza, and South Coast Business Network. Annette Jorgensen of American Riviera Bank. Annette has 25 years in SBA Lending. She specializes in SBA loans to help people fulfill their dreams of starting, buying or owning a business, as well as financing owner/user commercial real estate. Annette graduated from UCSB with a degree in business economics and has lived in the Santa Barbara/Goleta area for 35 years. Annette enjoys giving back to her community and often speaks at Women’s Economic Ventures (WEV) and City College Entrepreneurial classes.You can contact Annette at (805) 979-3846. Gary Kravetz was raised in Minnesota. Gary Moved to Los Angeles in 1961 where he completed his BS & MS in engineering at UCLA. Starting in 1965 he worked at Hughes Aircraft for 15 years as a manager of spacecraft electronics design. He then started FST, his own engineering company in Los Angeles. At FST he was the Executive VP of technology, operations & marketing. FST had contracts with many of the major aerospace companies & several industrial firms. In 1993 Gary moved to Santa Barbara and purchased NCC Executive search and Santa Barbara Staffing; a recruiting company with offices in Santa Barbara and Ventura recruiting all levels of professionals. He was CEO for 15 yeas and sold his company in 2006. Since 2007 he has been mentoring many small businesses in Santa Barbara. He has assisted over 300 local businesses. He is on the board of several local small businesses. Gary is The chairman of SB SCORE, on the board of SABER, the co-president of the SB Science and Engineering Council and a director of the Central Coast Tech Coast Angels. He has also served on the board of MIT Enterprise Forum, Santa Barbara Chamber of Commerce, SB City College Business & Industry group, SB County -Work Investment board and the SB County Economic Development committee. Steve Woodward is the Executive Vice President of Riviera Insurance Services and anchors his division in assisting companies with Employee Benefit offerings. Steve earned his Bachelors of Science degree in Agribusiness Management at Cal Poly San Luis Obispo. With a combined industry experience of over 20 years, Steve and his team employ strategic solutions that allow clients to remain competitive, while retaining quality employees. By doing this he helps the client with cost conscious solutions and ease of Benefits Administration. When not busy with his work and family commitments, Steve can be found on horseback exploring the trails of Santa Barbara, looking for errant shots on some of Santa Barbara’s finest golf courses, or helping out with youth sport activities. Michael O’Kelley, Owner at Palius + O’Kelley LLP CPA’s. Palius OKelley is a business only CPA firm. Our focus is working with small to medium sized businesses and their owners. In addition to the normal compliance work that CPA’s do such as tax planning, preparation, financial statements and accounting – Palius + O’Kelley also provides it’s business clients with different types of consulting services designed to enhance the company’s profitability and value. Trish Miller, President, Spherion Staffing Services, has 25 years of experience in Human Resources and is the local owner of Spherion Santa Barbara. Our mission is to give our clients and candidates the best service possible.As a local business that is part of the Goleta community, Spherion understands the unique needs of a small business, and we’ll go the extra mile to meet your goals. You gain the knowledge and resources of an industry leader, combined with the personalized support of a local staffing expert. And with Spherion, you get the added benefit of being aligned with an organization with a nationwide network of resources. Jennifer Goddard Combs, President, The Goddard Company Marketing & Public Relations, a full-service public relations agency. The firm excels in creating and implementing successful public relations campaigns for its diverse clientele. Under the leadership of President Jennifer Goddard Combs, a staff of creative professionals enhances the public image, and in turn, the sales potential of each client. Jennifer has over 20 20 years generating successful publicity campaigns for companies, products, and nonprofits locally, regionally, and nationally. 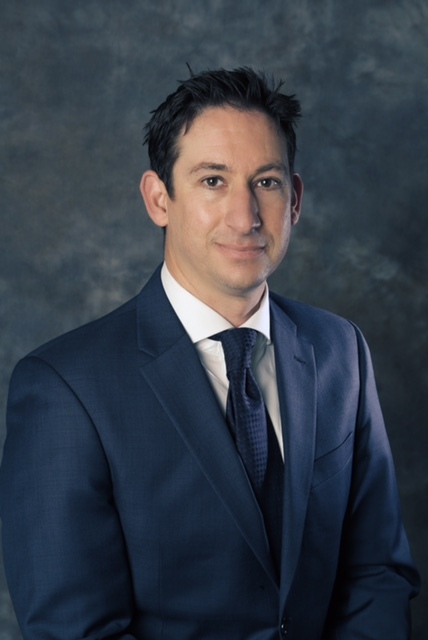 Brett Weichbrod is a Partner and Wealth Manager at AmeriFlex Financial Services. He is a graduate of the University of San Diego and earned his master’s in business, with a finance focus, from Pepperdine University. 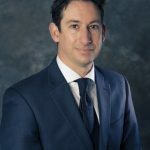 His experience includes over 6 years working for Pacific Investment Management Company (PIMCO), where he worked with institutional investors building fixed income portfolios and strategies. However, he began his career in Newport Beach at Canterbury Consulting, where he built an expertise in analyzing and providing recommendations within small corporate retirement plans and nonprofits. Since 2014, Brett has enjoyed working as a wealth manager in the Santa Barbara area. During this time, he has developed a passion for educating and working with individuals and nonprofit organizations alike. He holds a Series 7, 65, 63, and insurance license. Hap Ziegler has been a management consultant for over 30 years. Prior to consulting, he practiced law including three years as a district attorney prosecutor. Over the years he has consulted with for-profit and not-for-profit entities. Those entities have ranged from London to Saipan, thousands of employees to just a few, and revenues from tens of thousands to hundreds of millions. The projects ranged from complex systems definitions and installations to C-level strategies and planning.